Traditionally gardeners often kept a small kitchen garden with herbs for cooking and some medicinal herbs. Teaching centers such as the Benjamin Rush Medicinal Plant Garden, at the College of Physicians of Philadelphia (shown right) have extensive herbal gardens. 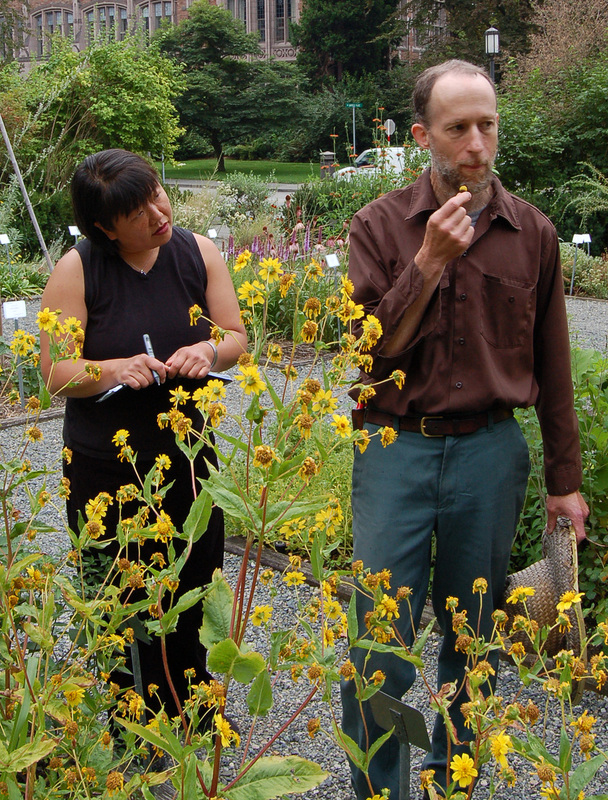 The University of Washington Herb Garden has over 1000 species of labeled plants. 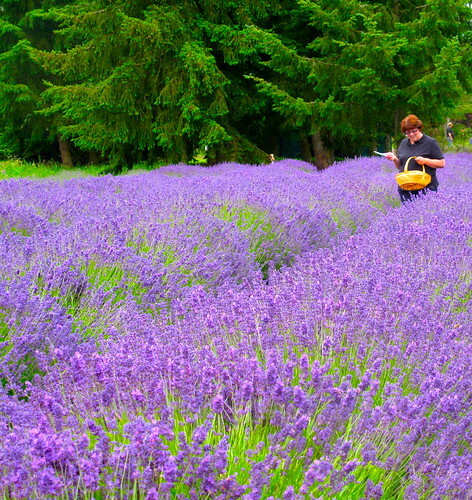 Commercial herb farms can also grow large crops of a single plant, for example the lavender farms in Sequim on the Olympic Peninsula.